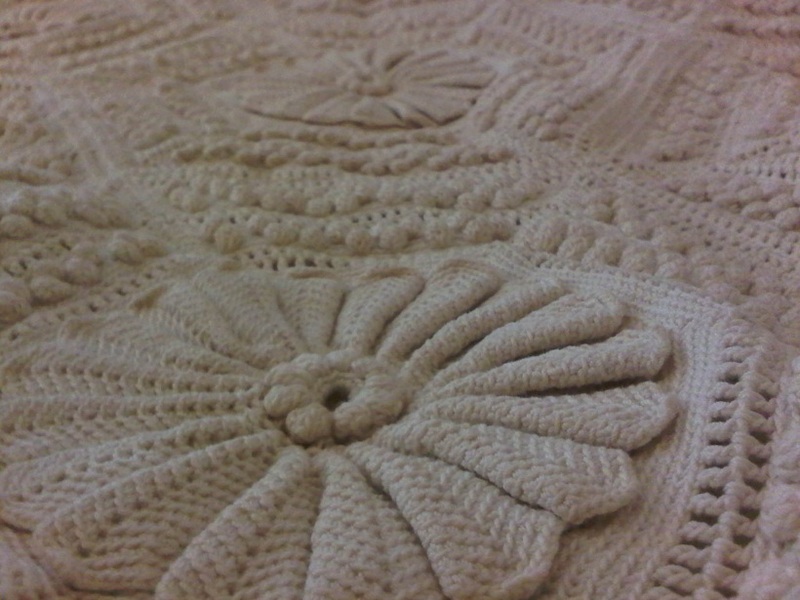 So, my lovely mother showed me the most beautiful hand crocheted bedspread made by my great grandmother who passed when I was a young girl. It is so detailed and weighs a ton. To imagine the time this piece took is simply daunting to me.